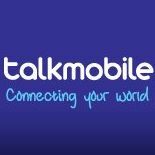 A mobile phone network provides the technology that allows your mobile phone to work. 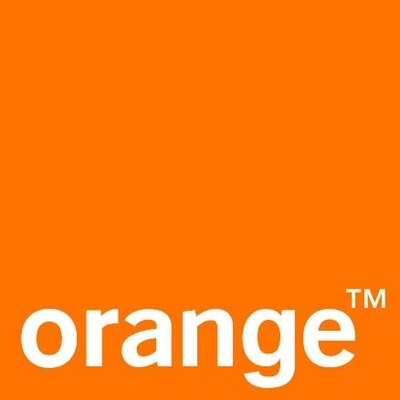 Several of these providers work in partnership with each other: Orange has merged with T-mobile to form EE (everything everywhere), and Vodafone shares its network with Orange. 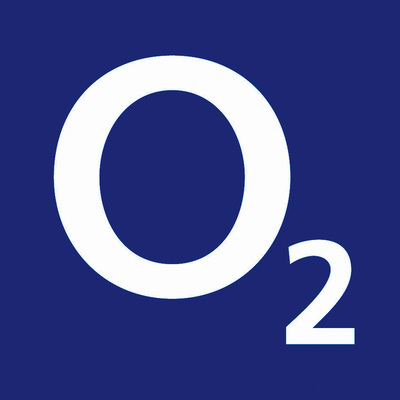 There are also several other mobile phone networks that are all run on either 02, Vodafone or the EE (Orange & T-mobile) network. These are called mobile virtual network operators. 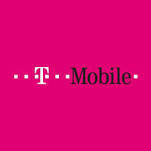 They offer the same service as their parent network in terms of coverage and service but often at a much cheaper price. Lots of the words used to describe mobile phone technology can seem confusing, but in fact it's all really simple! All mobile phones communicate using radio waves just like a walkie talkie. As the technology has improved so has the speed which they can send and receive information. 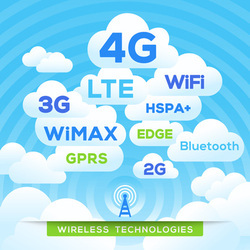 2G and 3G relied on something called GPRS (general packet radio service) to send and receive data, this was replaced by a technology called HSDPA and HSUPA (high speed download and upload packet access, respectively) which makes 3G much faster, some people refer to this as 3.5G. Other terms you may see include LTE (Long Term Evolution) which is term used to describe 4G standards. What's available in the UK? 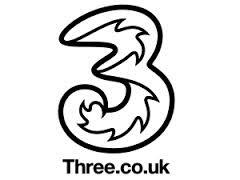 Currently the UK has over 98% coverage with 3G, with 4G limited to cities and large towns. 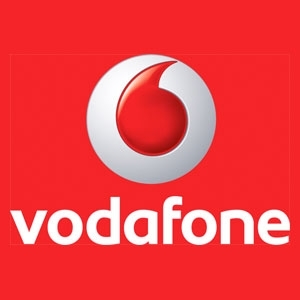 Controversially the UK government allowed just one mobile network operator (EE) the right to commence 4G rollout in 2013 with the other operators starting in 2014. This will depend on whether you want to use your phone for watching HD videos, playing games or using services like skype. If you do then a 4G connection will work much better when you are out and about. Don't forget that if you have a home broadband package you should connect your phone via WiFi so that it uses this service rather than your mobile data allowance while at home. Tip - If you mainly use your phone for occasional internet browsing and emails then you will find a 3G service perfectly adequate. Aberdeen, Braintree, Belfast, Birmingham, Bristol, Cardiff, Cheltenham, Chester, Derby, Dundee, Durham, Edinburgh, Exeter, Glasgow, Gloucester, Grimsby, Ipswich, Leeds, Lincoln, Liverpool, London, Manchester, Middlesbrough, Newcastle, Norwich, Nottingham, Peterborough, Plymouth, Sheffield, Southampton, Stoke-on-Trent, Sunderland, Sutton Coldfield, Swansea, Swindon, Walsall, West Bromwich, Wolverhampton, York. Most 4G contracts DO NOT allow you to use 3G as well, so if you have no 4G coverage your phone will not work on data. Picking the right network provider for your new mobile phone is very important. It is absolutely essential to go with a provider who has good signal coverage in the areas where you will be using your phone. This means at your home, work and possibly friends and families locations too. Tip - Always look for geographical signal coverage, not population coverage. Over 60% of the UK's population live in or close to a city. 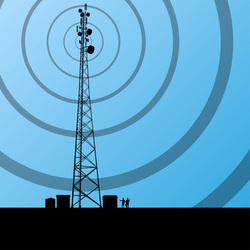 In city locations you are virtually guaranteed excellent signal coverage from all of the operators because they have lots of phone masts located there. However our cities only cover a very small area of land in the whole of the UK. Therefore you need to look at a geographical coverage map to really see how good your phone is going to work where you need it to. It is really important to check the coverage area for any mobile network you are thinking of joining. It is important to see how strong the signal will be inside a property. Do not accept a signal which is only good outside.